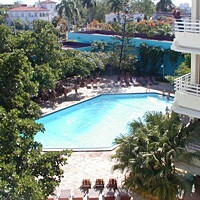 To avoid disappointment, we must warn you that Hotel Kohly is possibly the least desirable hotel in all Havana. We would only recommend staying here for one night in an emergency situation. 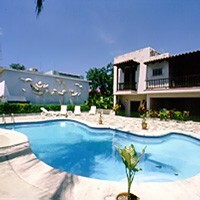 If you need to be in this area, then Hotel Gaviota El BosqueHotel El Bosque would be a better choice. 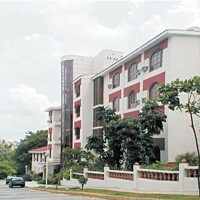 Hotel Kohly is a part of Gaviota Kohly and El Bosque complex, situated on the banks of the Almendares River. The whole complex is located in a very quite sector of the city characterized by exuberant vegetation and known as Havana's Forest, close to the Grand Metropolitan Park which many consider the green lung of the Cuban capital. Hotel Kohly has 136 double rooms with views of the forest or the city; 124 have terraces. 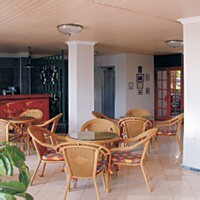 The "Almendares" conference room for meetings, banquets and parties seats 120 people. 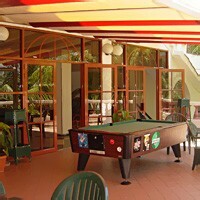 There are also 2 tennis courts, bowling alley and pool table. 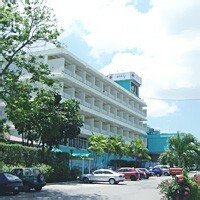 Hotel offers service of a shuttle bus to Old Havana departing 4 times a day. 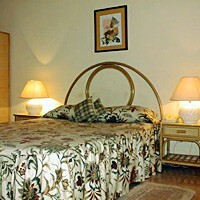 Standard rooms are good size, clean, well organized, have air—conditioning and private bathrooms. 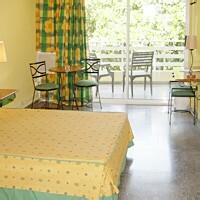 Also in addition to standard facilities each room has an internet access, although it is quite slow. The Kohly district, which is in the Playa municipality, is situated on the western banks of the Almendares river, just upstream from Miramar. The municipality of Playa, west of Vedado across the rio Almendares, includes the prestigious residential neighborhoods of Miramar, Kholy, Cubanacan, Nautico, Flores, Siboney, Atabey, Barlovento, and Santa Fe. 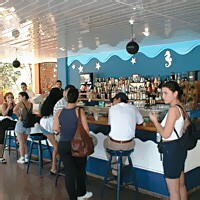 Yachties, anglers, and scuba divers will enjoy in Marina Hemingway at Playa’s west end.